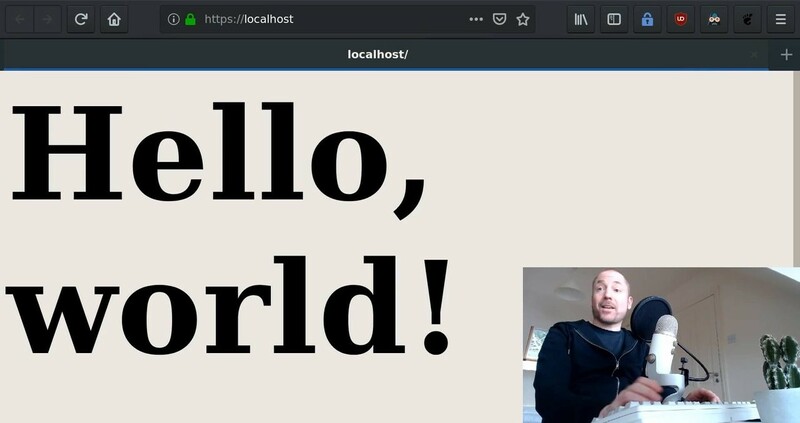 I just recorded a short video demonstrating just how simple and seamless Indie Web Server really is. Running a secure development web server is one command. Running a secure production web server is… umm… still one command.